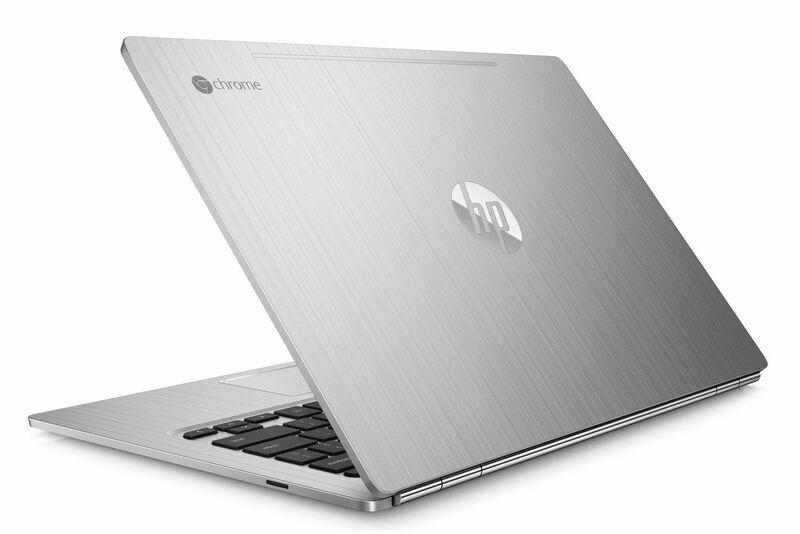 HP and Google released a full metal thin this laptop, configuration is quite. This is the first to use Intel SKYLAKE micro architecture processor Core M this product, the memory capacity of up to 16 gb, it is equipped with a 13.3 -inch display the highest resolution up to 3200 x1800. 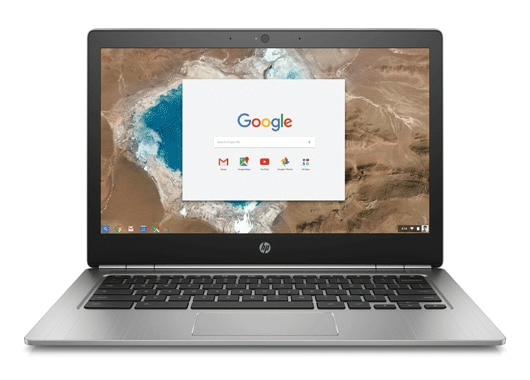 HP this 13 -c with two USB ports, a USB 3.0 port and a headphone jack and an SD card reader, the thickness of the fuselage half an inch, and weighs 2.86 pounds, USES the brushed aluminum metal fuselage, can provide 11.5 hours of battery life, with apple MacBook. Have been shipping this on May 13, accept reservation today, starting at about $499, but only the Pentium chip, the user needs to pay more money to get Intel SKYLAKE micro architecture Core M processors.